Intake/Exhaust Tube D1 or XL - ONLY 3 AVAILABLE! 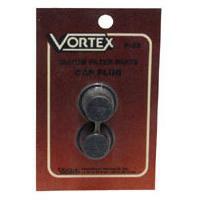 OEM replacement part for D1 and XL Vortex Diatom filters. 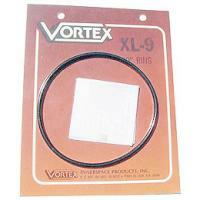 Jar Gasket for XL - ONLY 2 AVAILABLE! 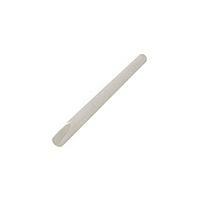 OEM replacement part for XL Vortex Diatom filters. Tube Plug [1/2'' Port Size] - 2 pk - ONLY 4 LEFT! OEM replacement part for the D1 and XL Vortex Diatom Filters. 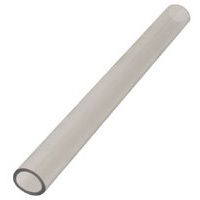 Turbulence Tube for D1 or XL - ONLY 3 LEFT!